The endless sunshine attracts so many people to Los Cabos. But many people do not know the source of our electricity. Baja is like an Island just like Hawaii. In fact, we are the most isolated state in Mexico. We do not have flowing rivers that generate hydroelectric power. Energy in the Baja comes from Diesel Generators. Bunker diesel is shipped into La Paz and the vast majority of it is burned in the municipality of La Paz, employing huge diesel generators, multiple stories tall. Diesel emissions make a negative health impact on local air quality. Diesel, as we know, is dirty fossil fuel and concomitant the community health problems, its extraction is ever more expensive, resulting in rising local energy costs. 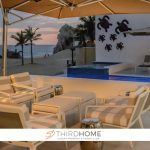 Beyond the attraction to beachgoers, the sunshine we have in Cabo is an endless source for energy. Every system we install reduces diesel emissions, and perpetuates a renewable trend in our community while also impacting positively in our costs of living in this beautiful destination. 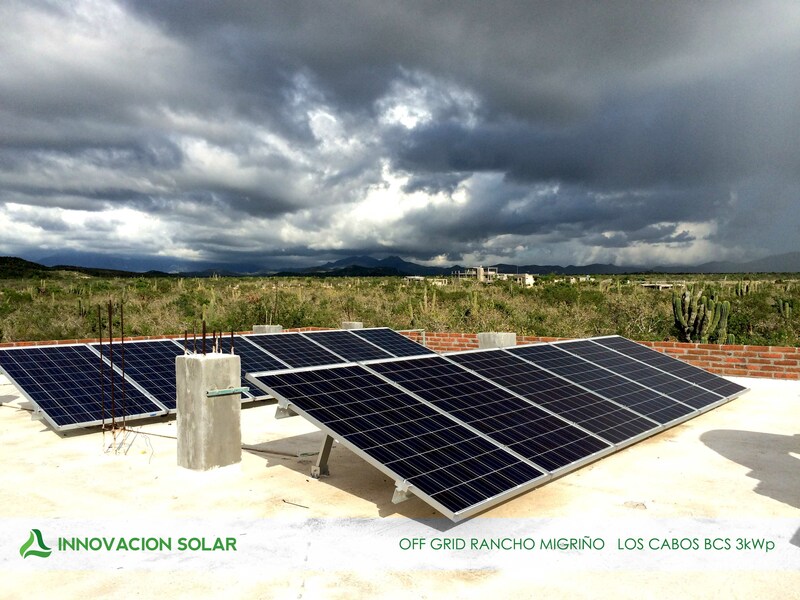 Now more than ever, solar is a Lifestyle choice, the technology has advanced and the quality of our installations hold up – even in hurricanes, which allows Cabo homeowners to depend on solar and energy storage for the long term. People should know that their choice to go solar impacts the community around them. We have seen when a neighbor installs solar, their neighbors and friends also install solar. So when you go solar, you make a residual impact in your community and free yourself from dependence on a dirty energy source.